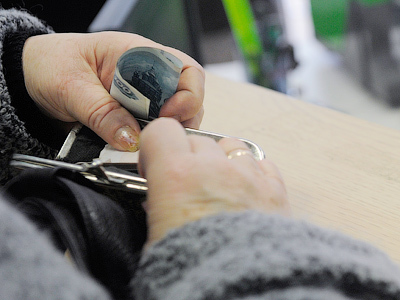 Getting a loan quickly and easily has become increasingly popular among Russians, as seen by the market for micro loans doubling its growth rate last year. Russia’s micro financing organizations gave out more than a billion dollars in credits to individuals, which is a 32.2% year on year increase. In 2010 the market was up 15.29%, according to the collection agency Sequoia Credit Consolidation. 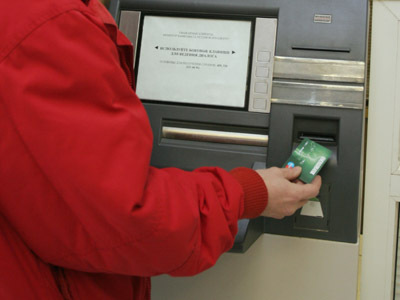 Easier access to much needed money is one of the key reasons for the growing popularity of micro loans in Russia. “Banks are tightening their credit policy, thus the number of people who can’t get a bank loan is growing. So, these people go to micro financing organizations, where they can get a loan quite quickly and without much “red tape,” Sequoia Credit Consolidation explained to Business RT. A client only needs to produce a passport and a copy to a micro finance company to get a loan in about 30 minutes.To get a loan from a bank, people need a pile of documents confirming solvency, and need to wait up to 2 days for confirmation. The average interest rate for a micro loan stands at 27%, which compares to the average of 20% for a consumer loan at Russia’s leading bank Sberbank. Such a high interest comes mostly as a result of the high risks, Sequoia Credit Consolidation explained.7% of the total amount of loans allowed in 2011 weren’t paid back, and Russian collection agencies marked almost an eightfold increase of applications from micro financing institutions to recover bad debt in 2011. 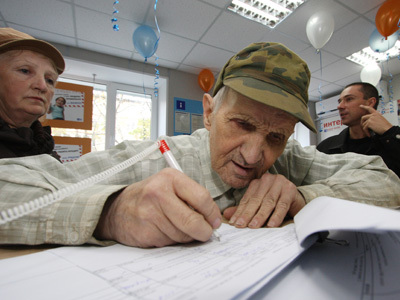 The average amount of a micro loan in Russia varied from 15,000 to 23,000 roubles in 2011.